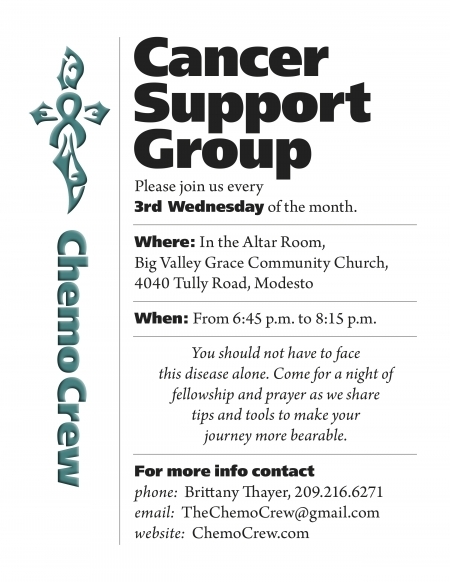 Chemo Crew is always looking for willing and helpful team members! If you live in Stanislaus and San Joaquin County your kit is FREE. If you live outside of those counties please click on the Buy Now Pay Pal button to purchase your Chemo Kit at cost for $40. If you would like to make a donation to the Chemo Crew to help us with the expense of the kits or for our patient service programs, please click the Donate Pay Pal button.